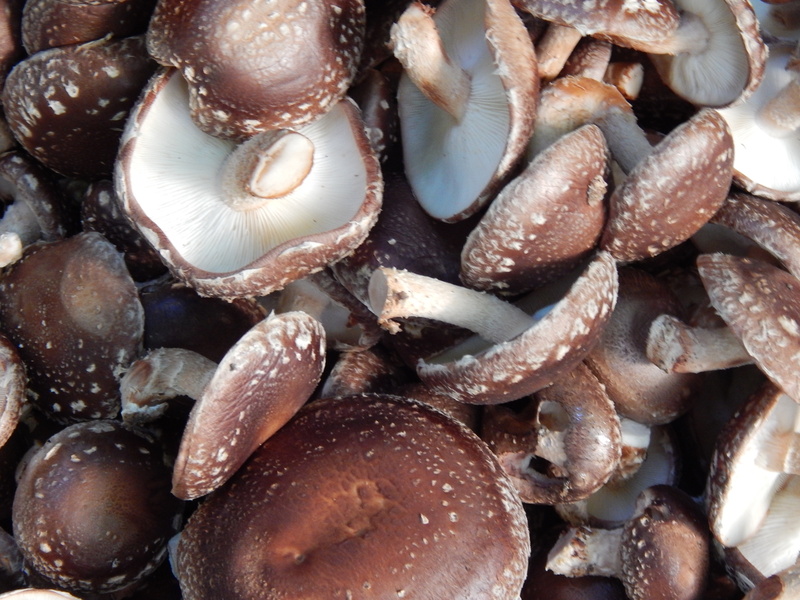 For many growers, 2016 is turning out to be a tough year for growing mushrooms. By sharing, you help us better learn about the concerns and considerations for growers in dry and drought conditions. We all benefit from sharing our experience with one another. 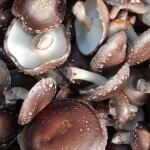 We will compile responses received by AUGUST 1, 2016 and share them via an article on www.CornellMushrooms.org. Each person who completes a survey will be emailed the results directly. Please share the survey with any growers you know!